If you want to celebrate Christmas at the Opera House in Budapest, you may still book some tickets for the Christmas opera performances of La Bohéme by Puccini. 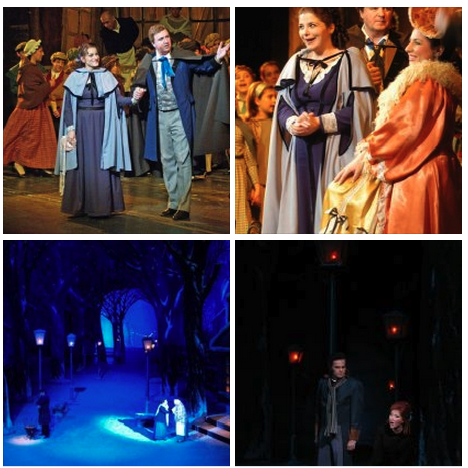 The opera will be performed in four acts and three parts oOn December 25 and December 26, from 7 pm to 10 pm. There will be two different casts and conductors on Dec 25 and 26.